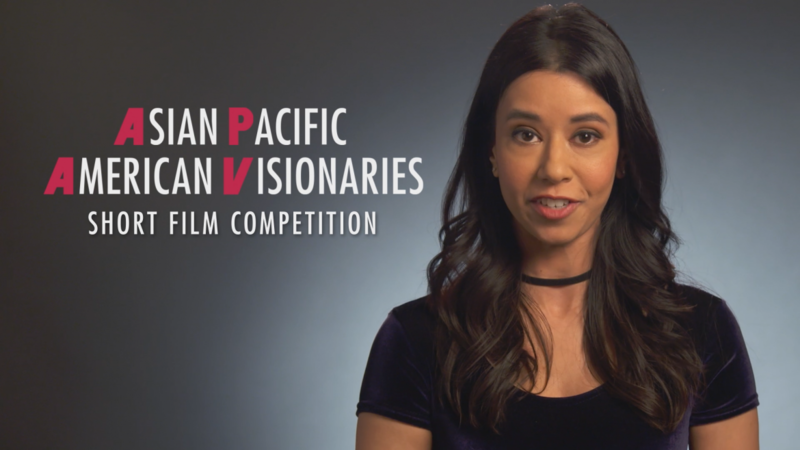 HBO, home to the shows that everyone is talking about, announced today the call for entries for its third annual Asian Pacific American Visionaries, the leading short film competition showcasing cinematic storytellers of Asian and Pacific Islander descent. The top three winners will receive cash prizes and the opportunity to premiere their works on HBO (and/or its on-demand, digital and/or social platforms). Click here to watch the official promo video featuring actress Sujata Day (CAAMFest 2016 filmmaker/actress alum) from HBO’s Insecure. For complete rules and guidelines, visit www.hbovisionaries.com. All submissions are due by Wednesday, November 14 at 11:59 p.m. EST. Follow the conversation on social media using #hbovisionaries. 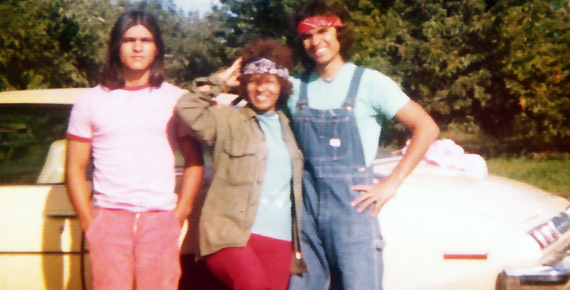 Established in 2016, HBO Visionaries provides an unprecedented platform for emerging filmmakers to share their unique and diverse perspectives of the community. For this year’s competition, HBO is seeking innovative storytellers whose works reflect the modern Asian Pacific American experience. Serving as the ambassador and spokesperson for the 2019 HBO Visionaries program is Indian American actress Sujata Day. Previous ambassadors have included Westworld’s Leonardo Nam and Silicon Valley’s Jimmy O. Yang. ● Director must be a resident of one of the 50 United States or Washington, D.C.